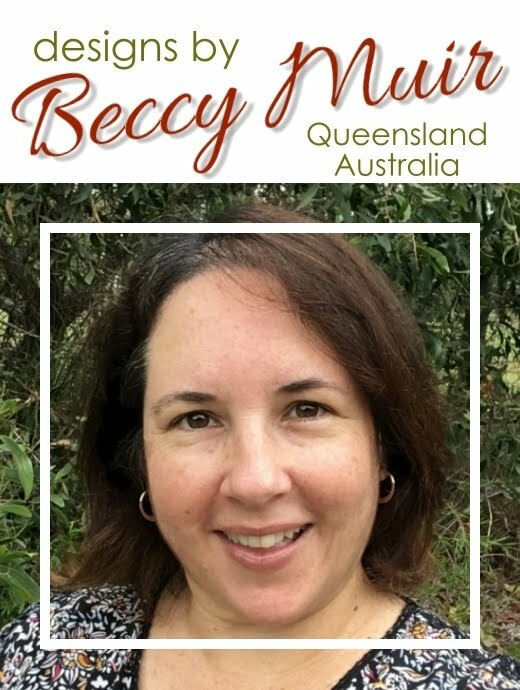 In Australia, many retirees choose to spend a lot of their time on the open road, travelling to far flung corners of our beautiful country to experience new adventures and meet interesting people. 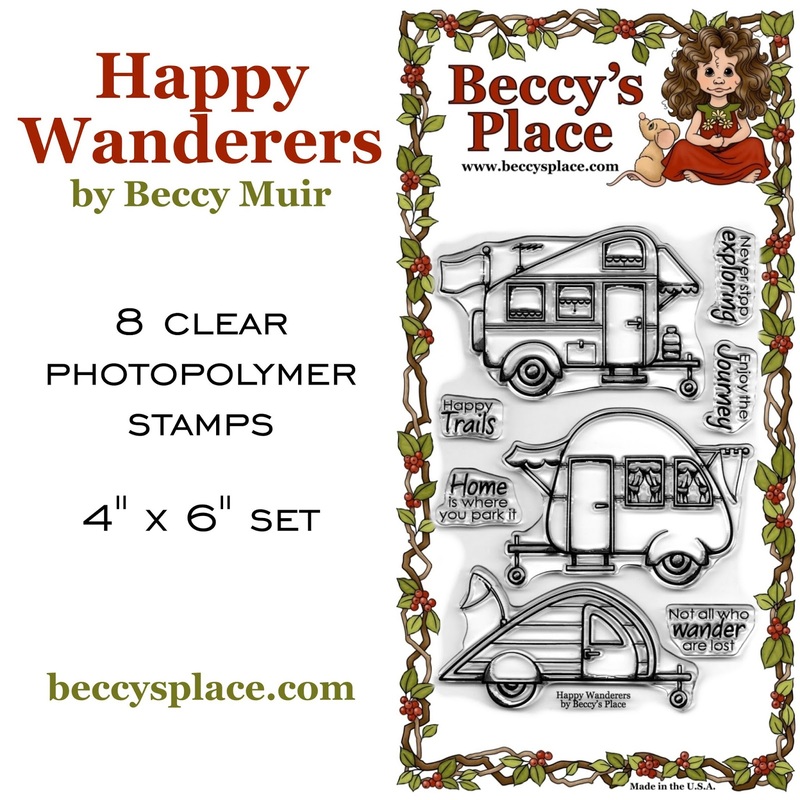 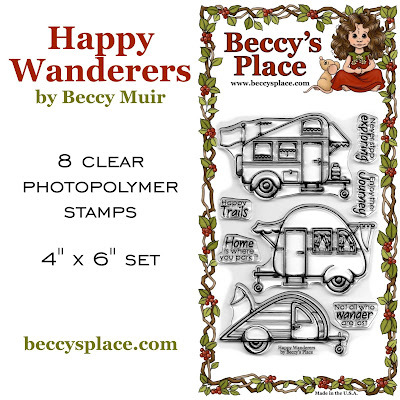 This new clear stamp set is dedicated to all the Happy Wanderers out there, may the road be long and the petrol tank full! 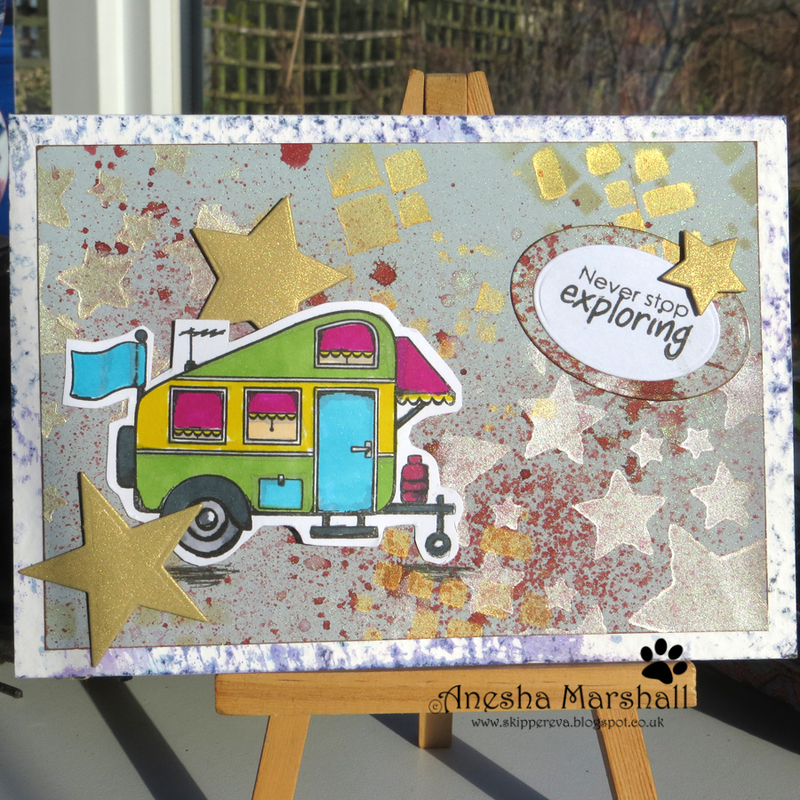 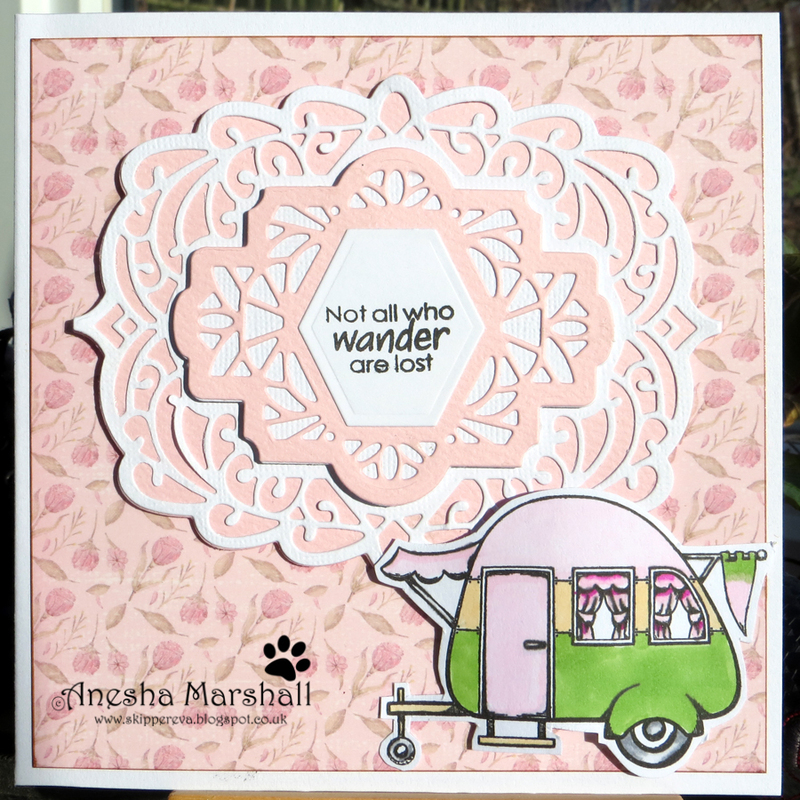 Check out these fabulous creations from Carla and Anesha using the new "Happy Wanderers" stamp set. 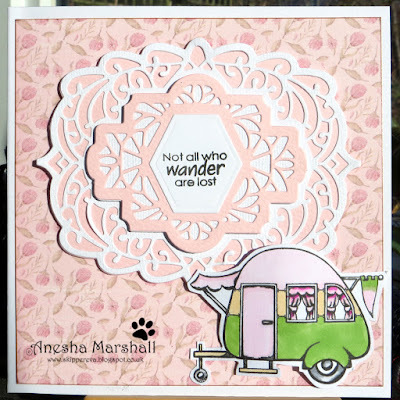 Wonderful cards from those super images. 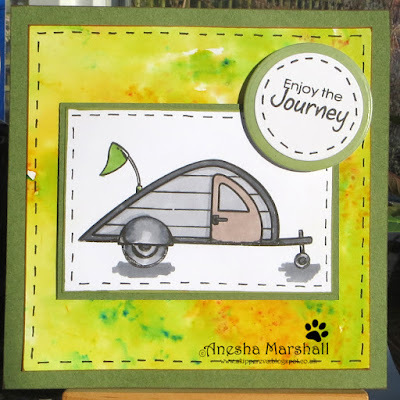 Love the idea of the travelling when retired, Where did I go wrong LOL.